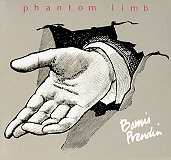 (c) & (P) Bomis Prendin/1980. All rights reserved. Recorded at Threatening Canopy Studio II.